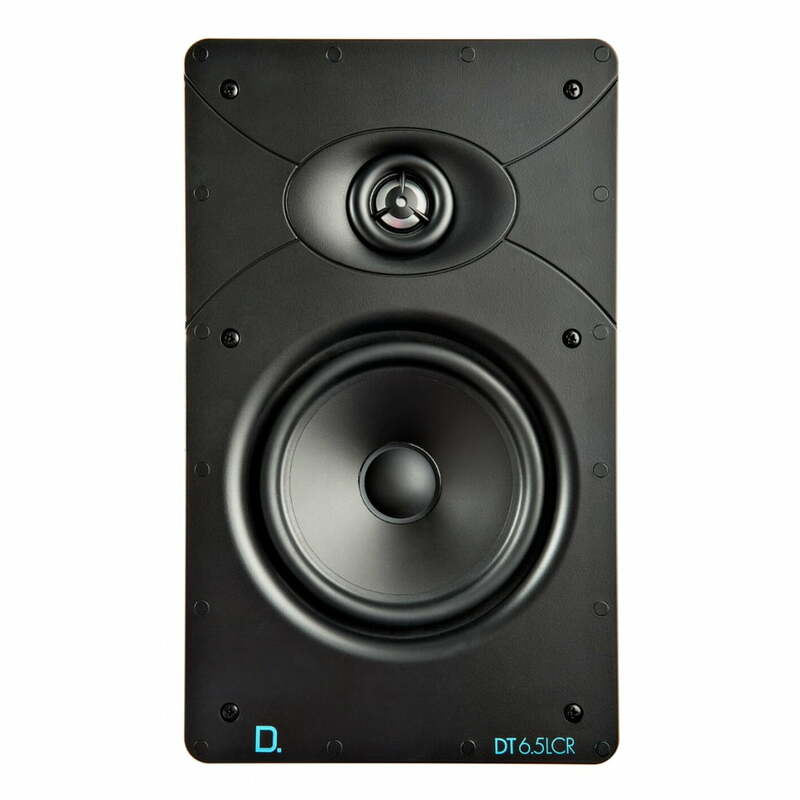 The Definitive Technology DT6.5LCR is the ideal in-wall speaker for multi-room and home theater applications where great performance, easy and reliable installation, and invisibility are important. A well designed built-in speaker should excite your senses and immerse you in your favorite music or movie. That’s a sure thing from Definitive Technology, renowned for building superior performing, high value bookshelf and floor standing speakers.